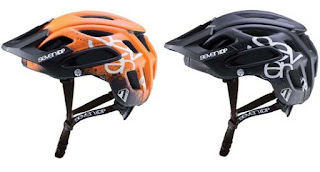 The Dogs Wheels Bicycle Shop have recently received the 2018 7idp enduro style Mountain Bike MTB Helmets. Certified to EN:1078 with Great protection and superb styling. 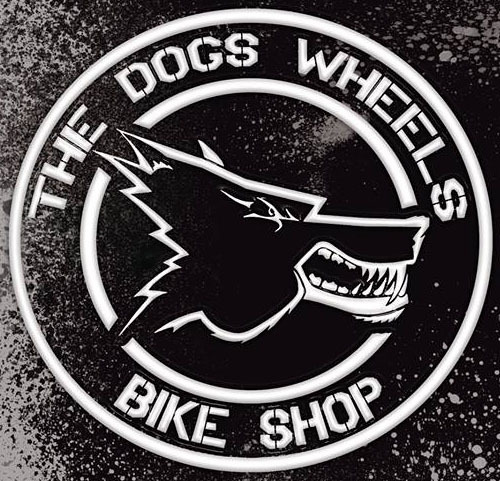 The Dogs Wheels offers 10% off in store on these 7idp M2 helmets with various sizes available.